We are very excited about 2019. 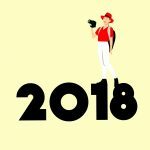 Happy New Year and welcome to our activity holidays in Turkey. 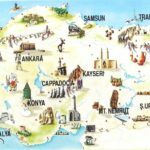 Turkey is an amazing country, with so much to see and do. At Bespoke Turkey we invite you to come and see for yourselves. We can arrange itineraries to see Istanbul. The Black Sea Coast. 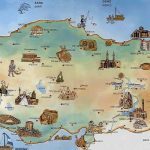 Cappadocia, The Aegean and Mediterranean Coast. 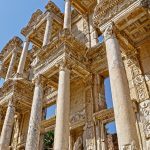 Famous sites such as Ephesus, Pamukale, Galipoli, Troy and much more. Why not start in Istanbul? Use our experience to help guide you. Get the most from your time in this breathtaking city, full of incredible sites, exotic charm and friendly inhabitants. 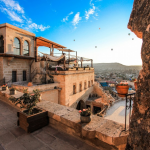 You could discover the unique landscapes, history and beauty of Cappadocia. The region in the centre of Turkey. The site of early Christianity and home to fairy chimneys and cave hotels. Hike on the wonderful Lycian Way. 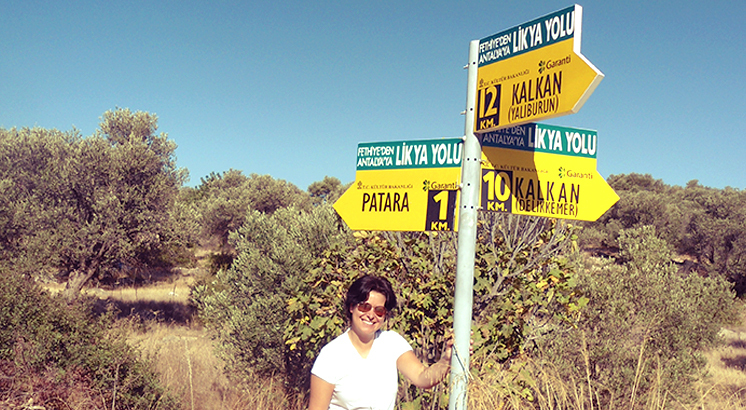 Choose a week, two weeks or why not hike the whole Lycian Way Route? It is one of the very best hiking routes in the entire world. A must for anyone who enjoys a good walk. 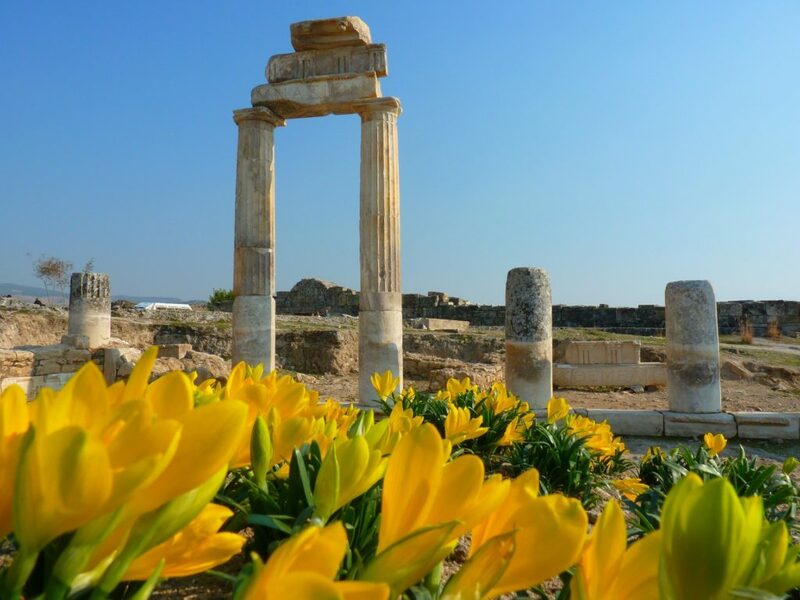 We can arrange for you to visit some of Turkey’s best and numerous archaeological sites. Ephesus, Hieropolis, Troy and Pergamon to name a few. 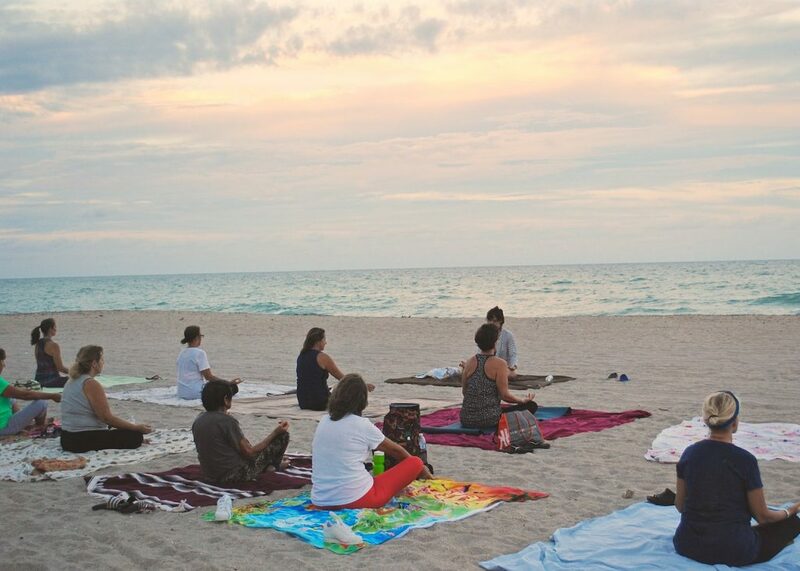 Do some cycling, yoga, hiking, kayaking or just sightseeing in the beautiful Mediterranean Coast. Come in Spring and Autumn when the weather is warm and miss the holiday crowds. 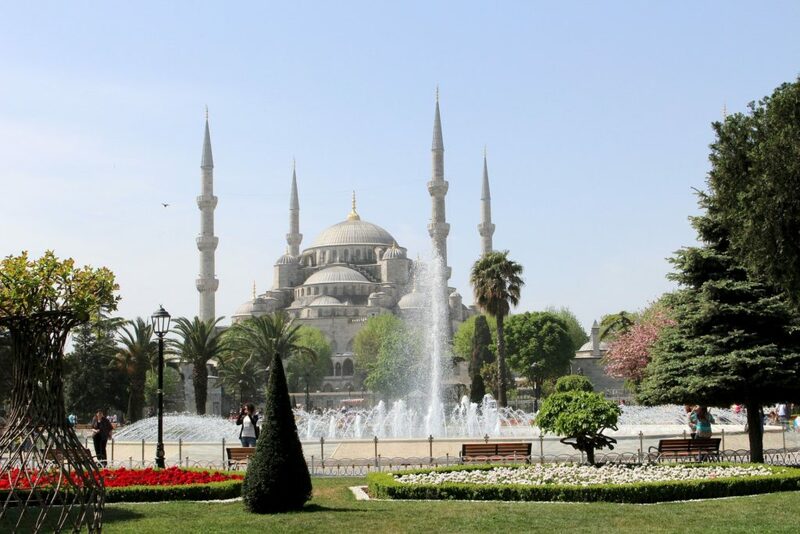 Whatever you wish to do in Turkey we hope to help you with a great holiday experience. 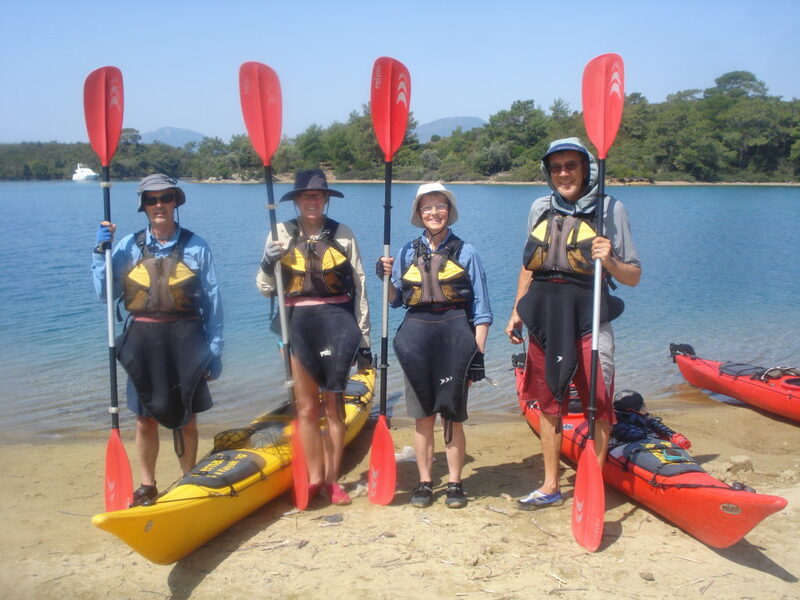 Browse our range of activity holidays in Turkey. If you cannot find something to suit you then do still get in touch. We are very happy to arrange your own bespoke itinerary. If you are interested in one of our activity holidays in Turkey for 2019 get in touch using our contact form here. Ashley, Aysegul and The Bespoke Turkey team. 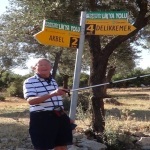 A quick belated note to say thanks for your help, kindness, nice meals and hospitality during my Lycian Way trek. Have been telling people what a great holiday it is.